Leals Tire Shop – Best Place to shop for tires! There no better guarantee of durability and quality that comes with a set of new tires. 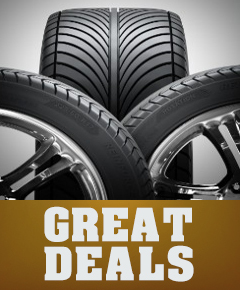 Here are Leal’s Tire Shop we have a huge selection of new tires with many brands available to meet your needs. 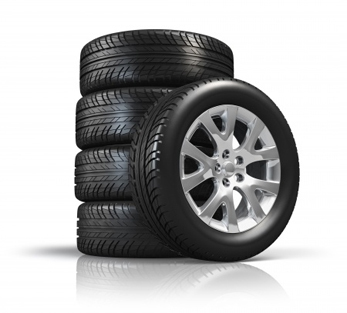 With New Tires, we ensure you quality tires for a smooth ride for years to come. So you can focus on where you’re going and not about a tire blow out in the near future due to worn out tires. Sometimes a used tire is the right choice . You may be planning to trade your car soon. or maybe just one tire is worn or damaged, and you want to match the wear on your other tires instead of buying new. 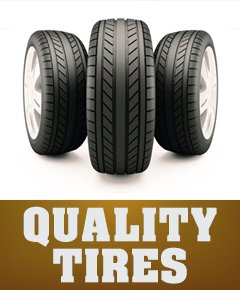 Leal’s Tire Shop keeps many quality used tires on hand. We inspect them to be sure they will perform. And of course, we install and balance them as carefully as new. Why do I have to rotate my tires? 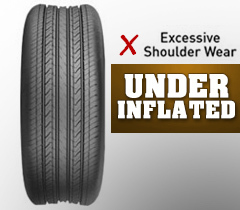 Rotating tires keeps them from wearing unevenly. It extends tire life, which saves money. 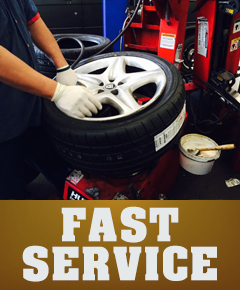 Every 4,000 to 6,000 miles or any time a tire is replaced or patched. What are the dangers of worn tires? What happens if my tire pressure isn’t right? Low air pressure makes tires run hot, which affects handling and can cause your car or truck to use more gas. 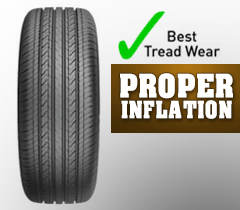 From information to installation, Tires are a complicated purchase and Leal’s Tire Shop has you covered. Our assortment of tire services, including alignments, flat tire repair, balancing, Rotation and more, are tailored to provide you and your vehicle with the service you need to keep rolling with confidence. 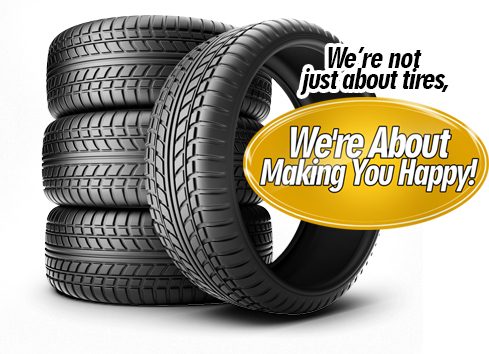 At Leal’s Tire Shop, we know tires and we know purchasing tires is not an easy task. Our Professionals technicians will help you through the tire purchase decision- making process… and your installation service- its easy as 1-2-3! We believe in convenience and quality, and in doing so, we have 2 options from calling your local store or simply walking in.